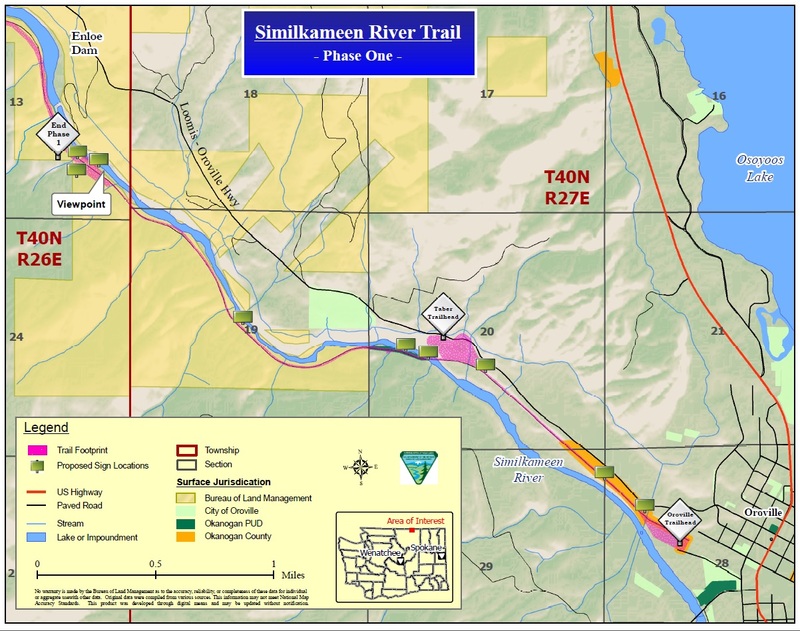 Map of the Similkameen River Trail. Image credit U.S. Bureau of Land Management. The Similkameen Falls sit below Enloe dam on the Similkameen River, located about 4 miles northwest of the town of Oroville in Okanogan County. The Falls are an important cultural resource for the Lower Similkameen Indian Band and the Confederated Colville Tribes. The Similkameen is also a popular recreational destination for hikers and boaters, with the 2011 designation of the Similkameen River Trail, which ends at the Falls, and which will soon become a segment of the new, 1200-mile long Pacific Northwest National Scenic Trail . The River is also designated as part of the Greater Columbia Water Trail. Enloe dam has not generated power since the 1950’s, and sits like a concrete plug in the river. Okanogan Public Utility District (PUD) however, plans to build off-river turbines adjacent to the dam and divert all of the water out of the river during summer months, de-watering the Similkameen Falls. The Department of Ecology endorsed this plan by issuing a 401 Certification and a water right to the PUD, both conditioned on maintaining a paltry 10 to 30 cfs flow over the Falls. 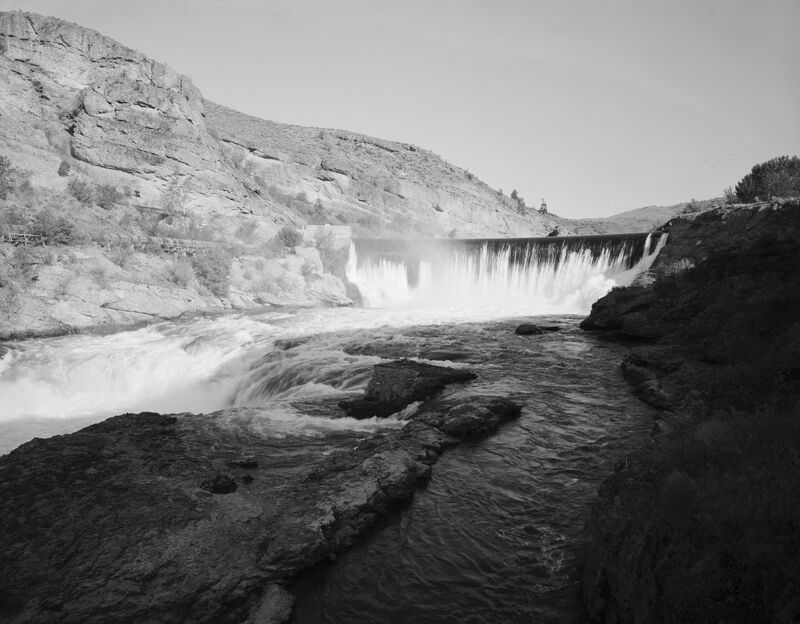 Having recently successfully settled the Spokane Falls 401 Certification litigation, thus re-hydrating Spokane’s centerpiece waterfalls, CELP joined with partners to appeal the Okanogan PUD 401 Certification to the Pollution Control Hearings Board. Trial was held in April 2013, and Bo Shelby and Doug Whittaker of Confluence Research & Consulting – the leading national experts on river management for recreation and aesthetics – provided testimony about the aesthetic and recreational values of the Similkameen Falls, and the failure of Ecology’s permit to protect those values. Conservation Group Expert Report 2/4/13 The Board agreed that Ecology and the PUD had not adequately studied aesthetic flows, and directed the two agencies to prepare a new aesthetic flow study after the project is built. CELP et al v. Ecology and Okanogan PUD, PCHB Final Amended Order 8-30-13. 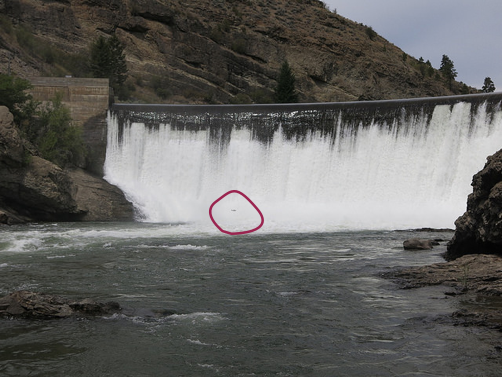 As a result Okanogan PUD faces substantial uncertainty as to how much water will be required to remain instream and therefore unavailable to power its turbines. 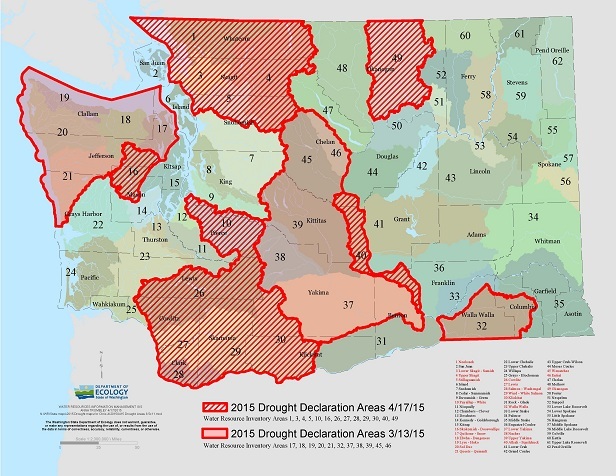 A 2011 study by Rocky Mountain Econometrics demonstrates that the Enloe Project is already an economic loser, and with less water available, will likely become a major liability for Okanogan PUD and its ratepayers. In August 2013, Ecology inexplicably issued a new water right to the PUD, authorizing it to divert 600 cfs from the river and maintain a 10/30 cfs minimum flow – the exact flow that the Pollution Control Hearings Board had just rejected. CELP and its partners again appealed, and the Board agreed, imposing conditions similar to those contained in the amended 401 Certification. However, without knowing whether it is even possible to establish an aesthetic flow for the waterfalls, Ecology could not make the important finding that the water right will not cause harm to the public interest, one of the four tests for a new water right. Ecology should have denied the water right application or issued it as a preliminary permit. Because of the Board’s faulty legal reasoning – that the public interest determination can be deferred to a future date – CELP has appealed the Board’s order to Thurston County Superior Court. 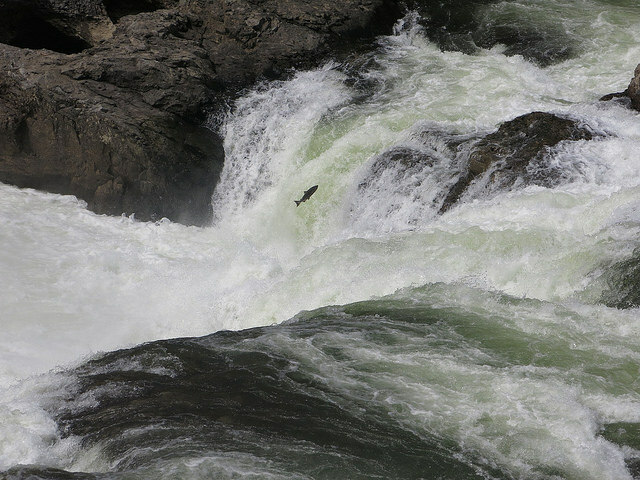 This month, CELP signed on to a letter prepared by the Hydropower Reform Coalition, critiquing the PUD’s new Aesthetic and Recreation Management Plans, HRC comments on Enloe Aesthetic and Recreational Reports 8-19-14, which fail to address the minimum flow bypass questions and recreational values of the Similkameen River. The concern is that the PUD’s continuing minimization of the uncertainty surrounding instream flow issues has significance for the economic viability of the project. Okanogan ratepayers are already facing big rate increases. The Enloe Project is going to make matters much worse. There is a better path, and that path is to consider dam removal. The Enloe Project is a perfect example of ancient infrastructure that cannot reasonably be upgraded to achieve cheap hydropower. It’s time to think about taking out Enloe dam and restoring a free-flowing Similkameen River. The fishery and water quality benefits could be substantial. CELP is happy to be working in concert with its partners American Whitewater, Columbiana, North Cascades Conservation Council, Sierra Club, Confluence Research & Consulting, Rocky Mountain Econometrics, Conservation Northwest, and the Hydropower Reform Coalition. We are also grateful to our attorneys, Andrea Rodgers, Kristen Larson and Suzanne Skinner, and to our members and the foundations who have supported us in protecting the beautiful Similkameen Falls. It takes a village to protect a waterfall. Stay tuned for more news on the future of the Similkameen River and Falls, and Enloe dam.